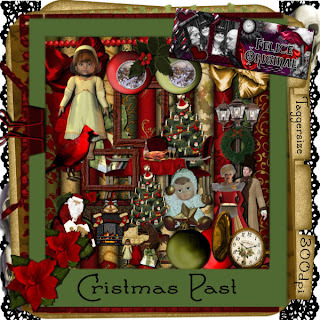 Felice Original: CHRISTMAS PAST New in my stores!!! CHRISTMAS PAST New in my stores!!! Here is a new kit of mine. Happy scrapping and tagging boys and girls.